Lenovo Phab Plus, the company’s latest phablet is now on sale in China. 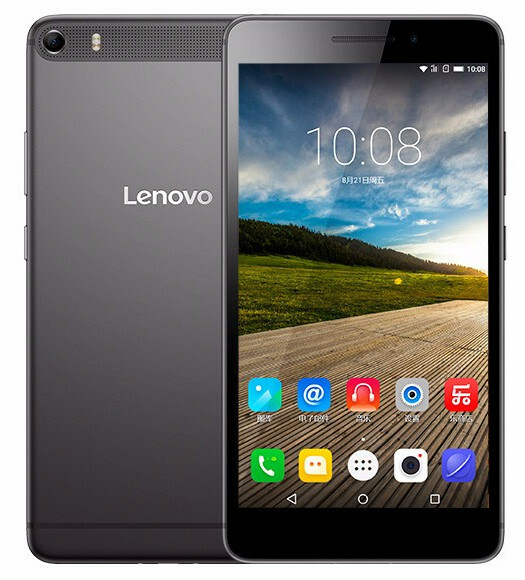 It packs a 6.8-inch 1080p screen, is powered by an Octa-Core Snapdragon 615 SoC, runs on Android 5.0 (Lollipop) with Lenovo’s own Vibe UI on top, has a 13-megapixel rear camera with dual-tone LED flash and a 5-megapixel front-facing camera. The smartphone is just 7.6mm thick and has uni-body metal build. Since it is a phablet, it comes with software features for comfortable one-handed usage. It has 4G LTE connectivity with support for TDD-LTE (Bands: 38,39,40,41) and FDD-LTE (Bands: 1,3 and 7), features 1.0cc large loudspeaker grill on the back and Dolby Atmos audio for an enhanced audio experience. 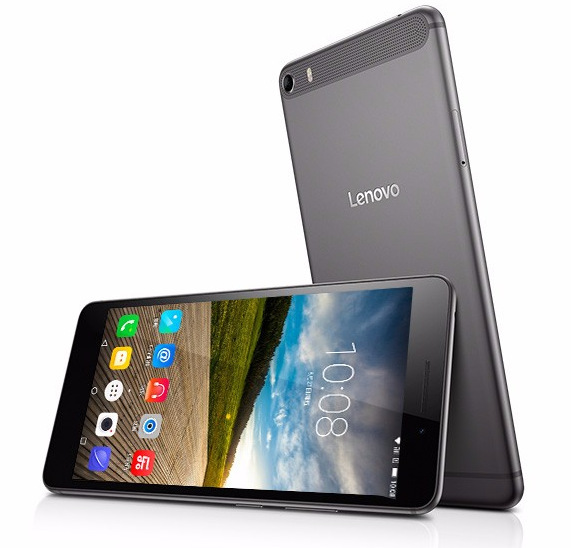 The Lenovo Phab Plus comes in Grey and Silver colors, is priced at 2,599 Yuan (US$407 / Rs. 27,040 approx.) in China and is available for purchase through the official website (via). It is not clear if Lenovo is planning to launch the smartphone outside China.